With the closure of Christie’s South Kensington in July and restructuring at parent company Christie’s, many former staff were on the move in 2017. But, as this selection suggests, they were not the only ones trading places. 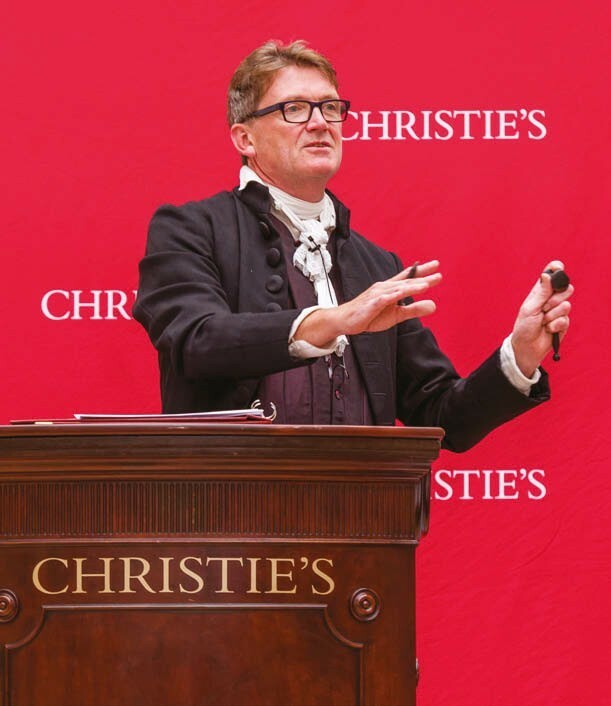 Chairman of Christie’s South Kensington Nic McElhatton conducting the final auction at the venue, dressed in black frockcoat and tricorn hat in the manner of the firm’s founder James Christie. Nic McElhatton, former chairman of Christie’s South Kensington, was the most prominent casualty of the company’s restructuring. He left Christie’s after 33 years to take on a portfolio of roles – consulting for Roseberys as well as running an art and antiques advisory service. Significance: McElhatton was perhaps the single highest-profile hire among a rush of appointments made in the weeks following the CSK closure. He moved to Roseberys’ West Norwood saleroom alongside CSK jewellery specialist Mark Bowis and decorative arts expert Fiona Baker. If his broad experience of all levels of the auction market gels with the dynamism of Roseberys’ young team, then good things could happen. As always, the proof will be in the consignments. 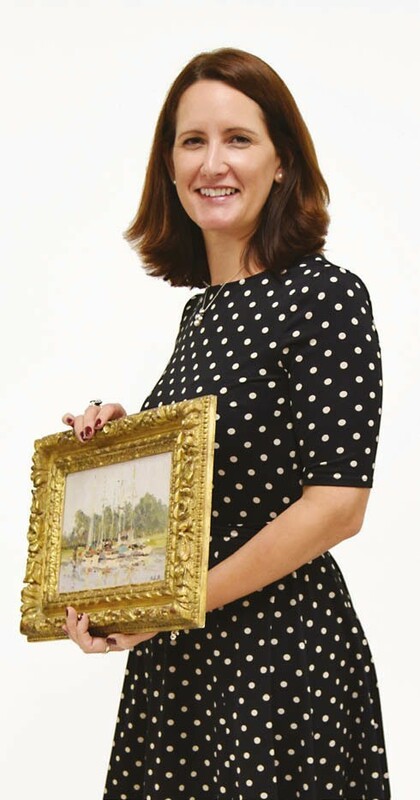 It was announced in December that Lyon & Turnbull’s Asian art specialist and international director would become managing director at Duke’s, a new role at the Dorchester auction house. Young began his career at Messenger May and Baverstock in Godalming in 1988, and previously worked at Sotheby’s, Phillips and Freeman’s of Philadelphia. Significance: Young, who is now based in the south-west of England, is a well-known face in the auctioneering community and familiar with the rough and the smooth of the Asian art market. His new employer has already indicated it has ambitions to gain access to London’s middle market and the appointment of Young is a clear statement of this intention. Sworders made several appointments this year, aiming to take advantage of specialists leaving the London rooms. 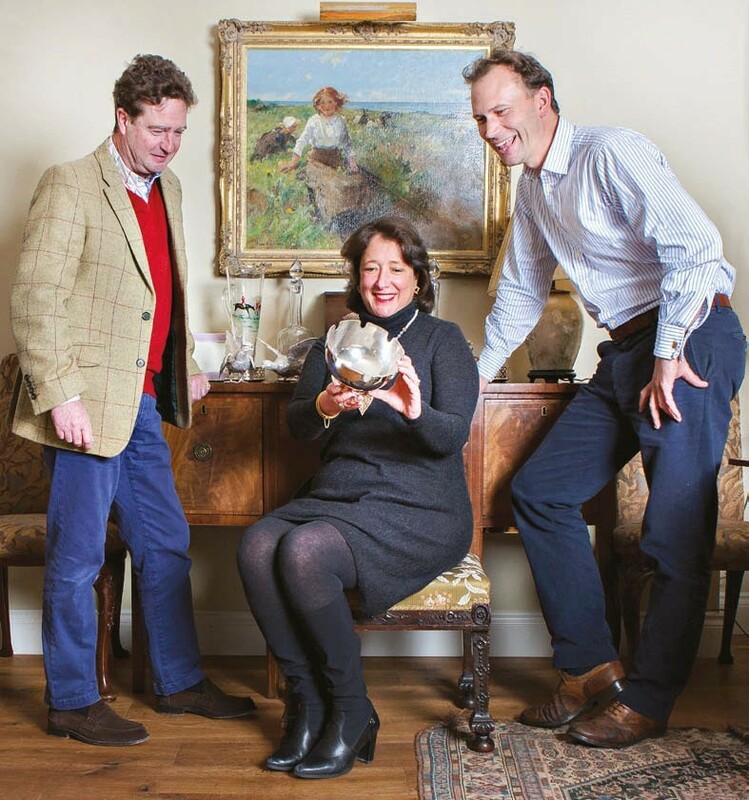 Former Bonhams and Christie’s specialist Mark Wilkinson joined the Essex auction house in May, while Jane Oakley, an ex-director of British & Irish Art at Sotheby’s, arrived as a new picture specialist in October. Significance: The appointments reflect the intention to increase the number of specialist sales being held in Stansted Mountfitchet. Wilkinson will launch Sworders’ Out of the Ordinary series in February, while Oakley is developing the firm’s Modern British and 20th Century art auctions. Her sporting art sales debut next April. The former publishing director of Tatler magazine, Patricia Stevenson, was appointed chief executive of dealers’ association LAPADA in November. She spent more than 24 years at Tatler owner Condé Nast, including 15 years as publisher of the upmarket title. Significance: After LAPADA CEO Rebecca Davies announced in October she was returning to the contemporary art world, there was speculation as to whether LAPADA would replace her with an industry ‘insider’ or ‘outsider’. Stevenson may belong in the latter category but her experience in the media and skills in marketing, events and commercial dealings are likely to be good news for members. Henry Baggott, Miranda Leslie and Alex Leslie. It was announced in September that the managing director of Bonhams Scotland for the last 10 years, Miranda Leslie, would be leaving “to pursue other projects”. Later in the year, this ‘project’ was unveiled: she teamed up with Henry Baggott, a former Bonhams sporting and book specialist, to launch Dumfriesshire dealership Leslie & Baggott. Significance: New dealership Leslie & Baggott is on a mission to demystify the buying process. All items furnishing their shop, a converted 16th century house known as Isle Tower, will feature a detailed tag with price, condition and history. They are also pitching the items at ‘auction prices’ – defined as the object’s equivalent of hammer price plus buyer’s premium. Alex Leslie, a journalist for more than 10 years, is joining the firm to run the company’s communications and website. After a 23-year career at Christie’s, where he was a director and international specialist in Asian art, Jeremy Morgan joined Woolley & Wallis in the summer. Morgan, who earlier in the year had discovered a £13m pair of Qianlong ‘butterfly’ vases for Christie’s, was among the casualties of the Christie’s South Kensington redundancy programme. 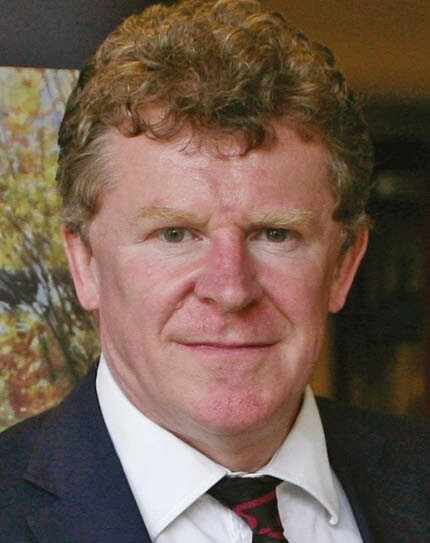 Significance: Morgan joins the Salisbury saleroom’s respected Asian art department as senior specialist working alongside John Axford, who is both department head and deputy chairman of the firm. Chairman Paul Viney described Axford and Morgan as “a potentially formidable combination”, with Morgan contributing some significant consignments to the firm’s November sale. Also arriving at Castle Street is Adrian Hailwood from Fellows. His field of expertise – the lively market for mechanical wristwatches – plugs one of the few obvious gaps in the Woolley & Wallis roster of specialities. In April this year Harrison-Hiett Rare Books, previously of Wimborne, Dorset, packed up and relocated to Hoorn, north of Amsterdam. Run by Marc Harrison and his wife Marcia, the pair split their time between The Netherlands and the UK where they continue to exhibit at fairs. Significance: Regarding the EU Referendum in June 2016, Marc said: “We went to bed as Europeans and we woke up in Farage country. Should the UK end up with a hard Brexit, will other dealers choose to follow?